One of the most significant steps in the recognition and legitimising of cryptocurrency, and specifically Bitcoin, is the recent update by Google with the addition of the symbol of the leading cryptocurrency to their keyboard for iOS mobile devices. The acceptance of the Bitcoin symbol is a sign that the firm accepts Bitcoin as a legitimate currency. It might seem small but in reality, this is actually a big deal as the act of simply being able to add the Bitcoin icon in a sentence opens the cryptocurrency up to many new possibilities. Clearly a little embarrassed by getting such a lethal rejection from one of the biggest companies in the world, Buterin has since deleted the tweet. 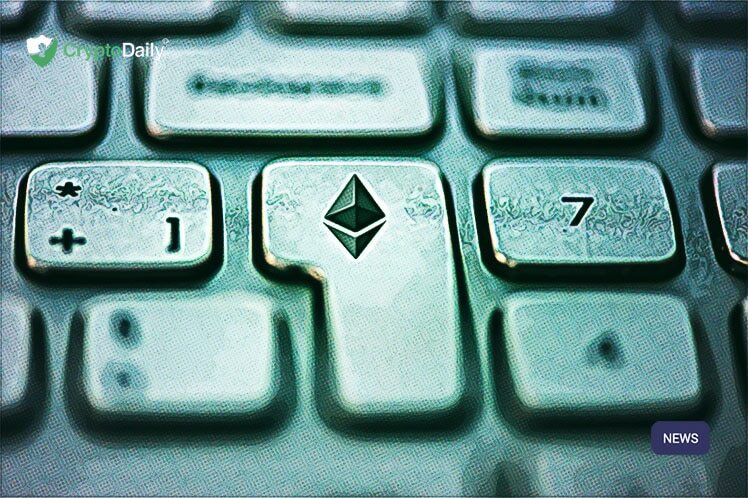 Last year, the co-founder of Ethereum took to Twitter to share a screenshot of what seemed to be a job offer from the search engine giant. Buterin even put a poll on his Twitter asking his followers if he should abandon Ethereum and join the staff at Google. There were more than two thousand votes overall in the poll and more than fifty percent said that he shouldn’t take the offer. After the tweet, theories surfaced on Google wanting to recruit the technology genius for the secret crypto project and given his knowledge and young age, it wouldn’t be surprising.